Skype has generally shown a lot of interest in providing solutions for all users, whether they were stuck on older versions of their operating systems or older versions of Skype. 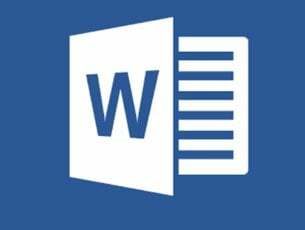 However, when it comes to the latter, Microsoft knows where to draw the line. That being said, the aforementioned versions of Windows will no longer support the usage of Skype and users currently who are members of those services should update as soon as possible. The same goes for users currently using an outdated version of Skype. After the deadline has been met, Skype will cut off support and availability for these Windows versions as well as older versions of Skype. Ususers that already had accounts won’t be able to access them. New users wanting to create and use an account through one of the soon-to-be-unsupported platforms will also experience problems as the service will just deny them access to Skype because Microsoft wants all Skype users to upgrade to its latest version. They will even send out notification messages to people in this situation to alert them that they need to update. 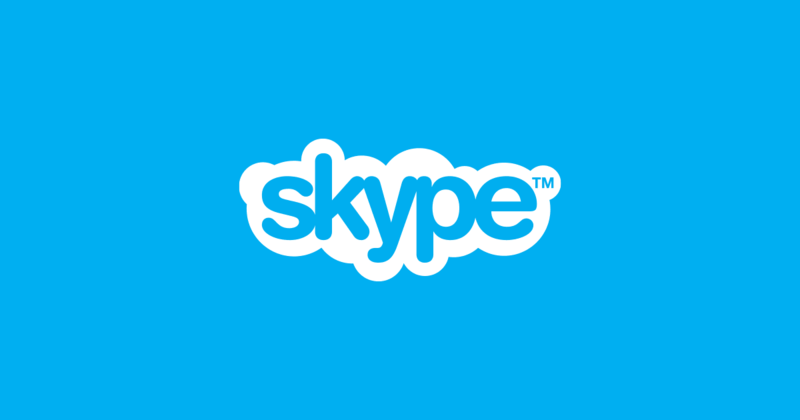 The company will provide a download link as well from which users can download the latest version of Skype. However, users that find themselves in this situation but haven’t yet received an email shouldn’t wait for one to confirm that they’re running an outdated version. By the time it comes, it might be too late. The best course of action is to make sure you have the newest Skype version from the get-go, so that hen Microsoft’s Skype sweep finally starts, there’s no problem. The reason why Skype is undergoing this massive “service cleanup” is because the Skype team has been hard at work for the last couple of months. The whole concept of Skype is nearing some big changes and for that, Skype simply can’t allow people using the service on the likes of Windows RT. No worries: Microsoft doesn’t have a personal vendetta against older versions of OSs. Rather, Microsoft wants to prepare all its users for the upcoming, exciting features that will change the way people view, use and ultimately experience Skype. Vulkan Run Time Libraries: what is it?